Midsummer is really the beginning of summer here in central Massachusetts. We are about six weeks off from the traditional British harvest holidays, with the cross quarter fire festivals marking the height of each season rather than its beginning. At least that’s been my experience. And then it rained on the day of the full moon. All my lovely plans were foiled. So, I went out the next morning, which was still within 12 hours of the moment of the Full Moon. It was the hour of Venus on a Thursday, the day of Jupiter, both of which should be auspicious for harvesting healing herbs. I managed to bring in the Motherwort, Agrimony, and Mugwort then. For future reference, I will be harvesting Motherwort much sooner next year, as it’s seedpods are very sharp and spiky. Unfortunately I had to complete my harvest in the afternoon, which is when the essential oil concentrations are the lowest. On the “bright” side (ha!) this was now during the hour of the Sun and I brought in Sweetfern, Lavender, and Feverfew. I had spied a glorious Yarrow by the side of the road earlier that morning. Sadly, someone mowed it down between that time and when I went out in the afternoon to harvested. I was really cheesed off. I did find a couple of other smaller sprigs though, and I’ll see what wild crafting I can do down in the conservation land for this little herb. I’ll likely be doing another round of harvesting during the Dark Moon, especially for Mugwort (and probably the Agrimony as well, just because I don’t want it going to seed). I’ll probably wait until the next Full Moon for the rest of my culinary herbs like Sage and Oregano. 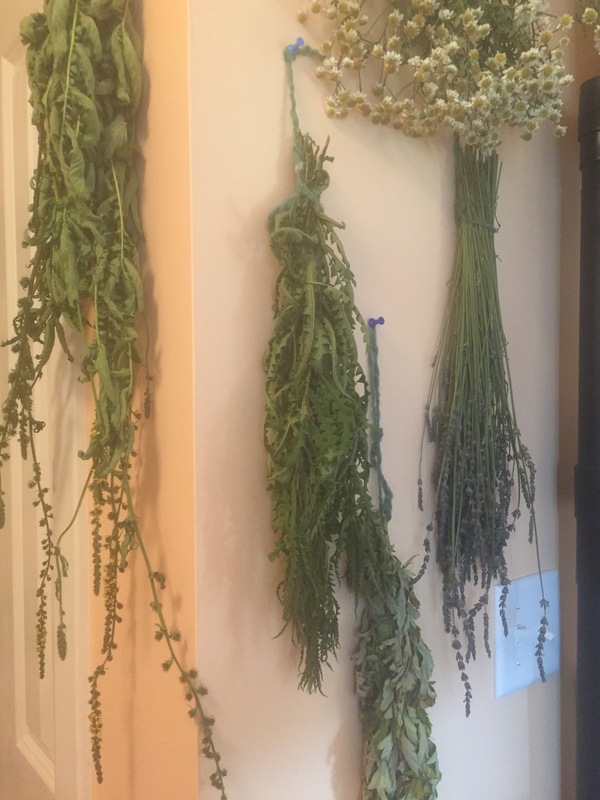 But for now, it looks like a goodly supply drying on the walls of my kitchen! Week 45 of the PBP. The other “L” entry is also beloved for its perfume: lavandula angustifolia. 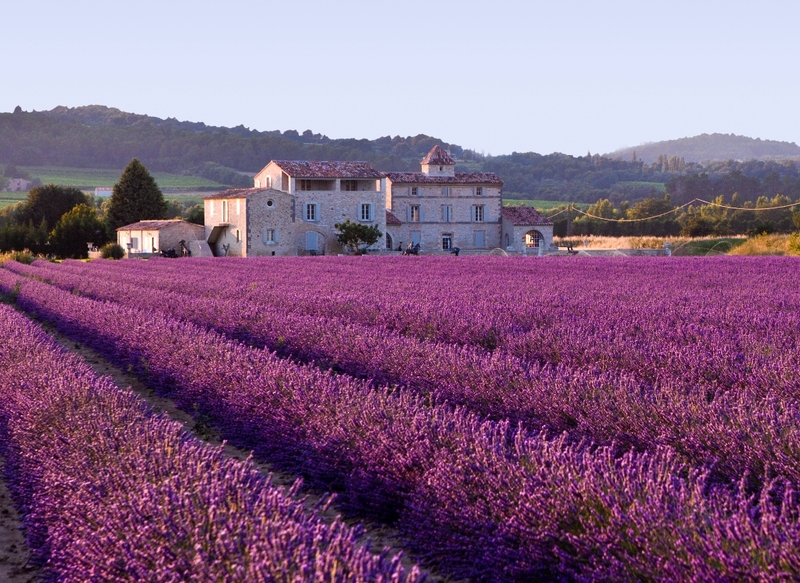 The first real memories I have of this beauty are of the endless fields of lavender in Provence. Every medieval garden my family visited in the south of France had glorious lavender plants. I loved how the sticky, spicy scent would cling to my fingers after rubbing the leaves. I stared in wonder at the bees and hoverflies and humming birds as they completely ignored my presence to flock to the sprays of purple flowers. Sadly, as I’ve moved further and further north, my lavender plants have fair less and less well. But there are still a few hardy varieties that manage to winter over and bless my cosmetics and my cooking with their wonderful oils. There is nothing like driving past a hedge of lilacs in bloom with the windows rolled down. It’s incomparable. The only thing more fun is standing amidst them in the rain, letting the water roll down over glossy leaves and splash on your face. These are the flowers of my maternal line. 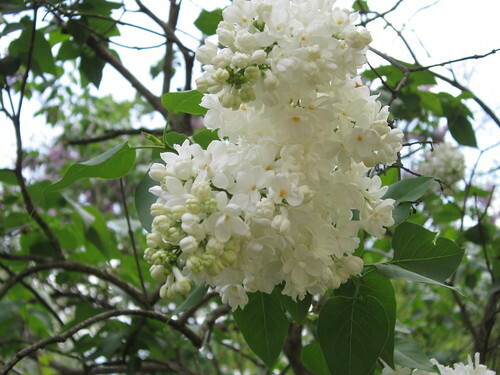 My mother brought the white lilacs from her family home in Pennsylvania. It’s a stubborn plant, growing in a place that should be too shady, and blooming anyway. It’s always been smaller than its purple neighbors, but I’ve always been very fond of it because of its history. I first learned about Joe-Pye weed (Eutrochium purpureum or Eupatorium purpureum if you’re going by Linnaeus’s classification) on a weed walk in western Pennsylvania, just outside of Pittsburg. The guide told a fascinating story of how a healer named Joe Pye helped the native tribes learn how to break fevers and treat typhus with the plant, and it became named in his honor. The plant cuts a striking silhouette, and quickly became my touchstone on the site because it was so easily recognizable. 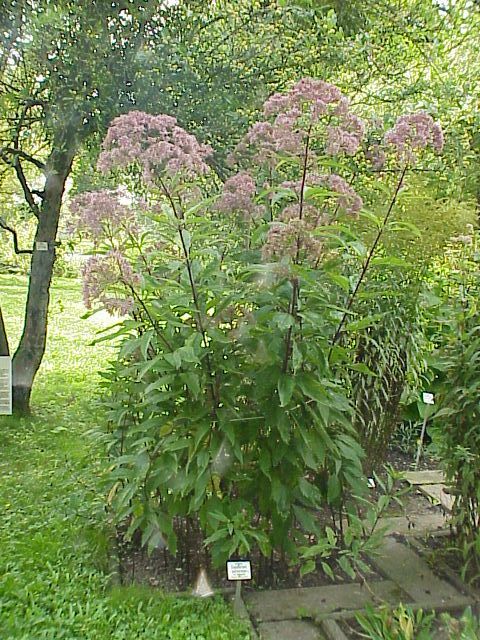 Joe-Pye weed has a multitude of names: Trumpet-weed, Gravelweed, Joe-pye Weed, Jopi Weed, Queen-of-the-Meadow Root (interesting since Meadowsweet is often called Queen of the Meadow), Purple Boneset, and Hempweed. 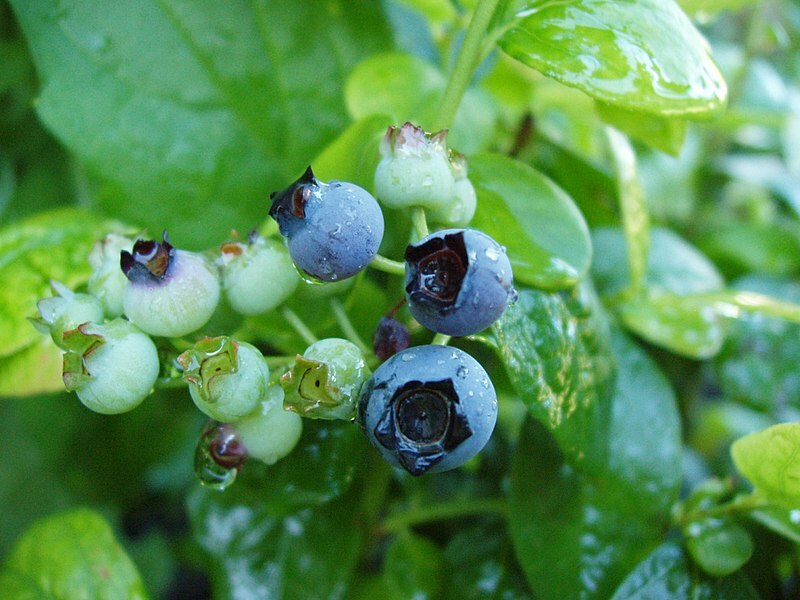 Grieve cites it as being named after a king of Pontus, Mithridates Eupator, who first used the plant as a remedy (1931). Because of its fever-reducing qualities, and its love of swampy places, I tend to associate Joe-Pye Weed with Water, and by extension the Moon and/or Venus. Cunningham does not give any elemental or planetary designations, but does say that it can be used in matters of love and respect (2003, 148). Since Eutrochium purpureum is native to North America, it’s not surprising that Hopman make no mention of it, through truthfully I raised an eyebrow that Beyerl does not include it in his herbal either. Even though many plants connected with Venus, the Moon, and Water end up being feminine by default, there’s something about Joe-Pye Weed that just comes across as male. Working with Joe-Pye Weed straightens the spine and opens the heart. A leaf marked with a sigil for Mars or Jupiter will help one command respect, but still be aware of the needs of others. By the same token, mark the leaf with a sigil for Venus for a confidence boost on a date.